A cottage by the waters is every Finn's dream come true. You can also enjoy this idyll by hiring your own fishing cottage. Fish are included in the rental charges too, if you can catch any. In autumn, aquatic nature is at its most colourful – and big fish are at their hungriest. Cottages by the sea. Good fishingwaters all around the year. Eumer Lodge offers for the guests the most unique fishing experiences in Merikarvia. You can always just a sleep the night in a cozy Lodge and listen when the river runs under the lodge. Welcome to Fish&Fun tourist village. We offer accommodation in comfortable cabins and cottages, lake fishing, saunas, bar and other services. Fine family and corporate vacations. Guesthouse Jurtta is located in peaceful countryside in Rautusjärvi village by Inari road approximately 15 km north from Levi. Our environment has good fishing and hunting opportunities. Three high-quality vacation homes for year-round use. Welcome to Naaranlahti! 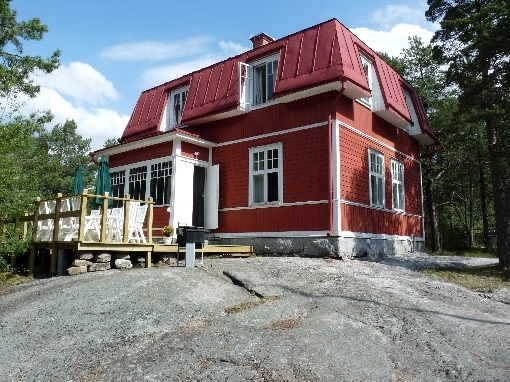 Holiday resort Naaranlahti is located in Punkaharju by Lake Puruvesi in Eastern Finland. The landscape of the resort is picturesque - beautiful and quiet. We provide accommodation, equipment rentals and fishing guiding. 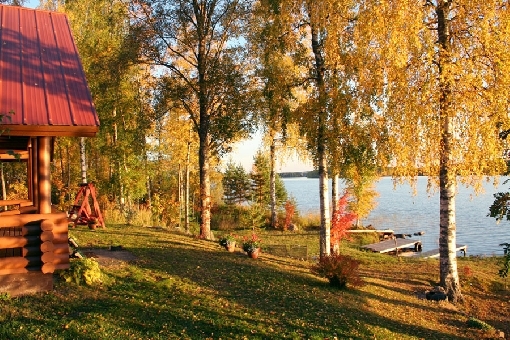 Nice log house villas by Lake Ouluvesi, Ähtäri. Multiple fishing services like motor boat renting, quide services, fishing licenses. Sauna services for groups up to 50 persons. Smoke sauna, hot tub waits for your team. Services from year 1990, Rural Enterprise of the Year 2014. 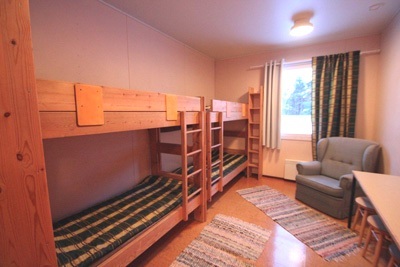 Isokenkäisten Klubi Lodge is a family company which provides high-quality tourist services. It is located deep in the wilderness, only a few kilometres away from the Russian border zone. Lehmonkärki is high-class, full service meeting, holiday and party venue by the Lake Päijänne in Asikkala, Finland. 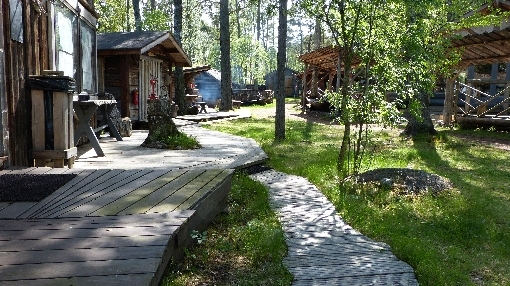 Lehmonkärki offers accommodation in villas and cottages and activities all year-round. Kuusamo. Choose the one just for you from our range of 650 destinations. Welcome to Mannila Farm in Punkaharju! This is how an old Finnish song goes. If grandma doesn’t live on a family farm any more, ride your bicycle to Mannila Farm instead. Although nowadays, most people arrive on four wheels. 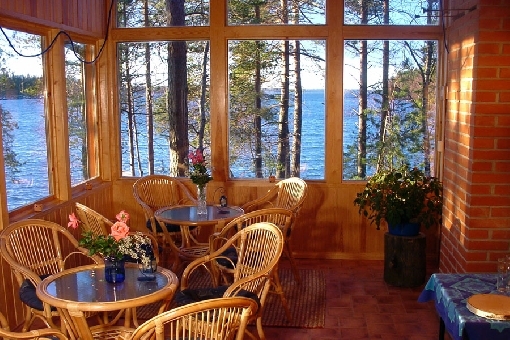 Accommodation in cottages and rooms in the middle of the best fishing areas of Lake Saimaa in Puumala archipelago. Boat rentals, fishing equipment, fishing licenses, guides. Also a 2 hours' introduction trip: the guide shows the best places to fish and have a break. The beautiful surroundings of Ollila Holiday Cottages have been known for centuries as the holiday location of the Sami people. The Sami people stocked up for winter by fishing, hunting, and picking berries in this area. These activities are still popular hobbies for the locals today. How would you like to spend summer on a peaceful lake, in the pristine wilderness of Finland? Freely floating along the waterways, drifting as you may. All while living in the comfort of a first class summer cottage! Welcome to Rönnäs by the Sea! 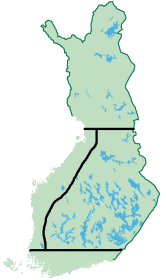 Rönnäs is situated only 75 km from Helsinki! In Pernaja, just next to Porvoo, our stylish and very high quality cabins on the seashore provide quality conscious customers with excellent surroundings for holidays or conferences. Accomodation, boat rental and fishing next to the Archipelago in Vohdensaari, Uusikaupunki. You can fish both in fresh water and marine environment. This Archipelago is part of the unique Bothnian Sea National Park which provides excellent destinations for fishing tours. High class log cabin located in the outer archipelago of Maksamaa. The cabin is fit for Winter habitation and can be reached by car. There is a wide variety of accommodation sites available for you to use as a base for your fishing holiday. Alternatives include rental cottages, farm accommodation, hotels and camp sites. On the most remote fishing sites out in the wilderness, people camp in tents. There are cosy cottages along the waters, where it's easy for you to head out on your fishing trip in the morning. The choices vary from ascetic and simple basic cottages to five-star villas equipped with every modern convenience. Some cottage sites specialise in catering for anglers and these have been awarded Fishing Cottages status. These sites provide fish-processing and cold storage facilities, maps and charts as well as information about fishing and licences in their respective local areas. Cottages come with a rowing boat and some sites also offer motor boats for hire. It's a good idea to ask staff at accommodation sites about local fishing guide services. Using guide services is the easiest way to get to grips with fishing methods suitable for local waters right from the start of your holiday. Cottages are fully booked during the summer season, so it's advisable to make your reservation well in advance. Accommodation is easier to find in the spring, autumn and winter, when you'll often get a lower rate as well. Fishing grounds are near. Lake Roine, Kangasala.